Pasir Ris Punggol Town Council has two offices. The one in Pasir Ris is located at Block 577 Pasir Ris Street 53 #01-88 S 510577, contact number 65854938. The one in Sengkang is located at Block 156A Rivervale Crescent #01-01 S 541156, contact number is 64890520. 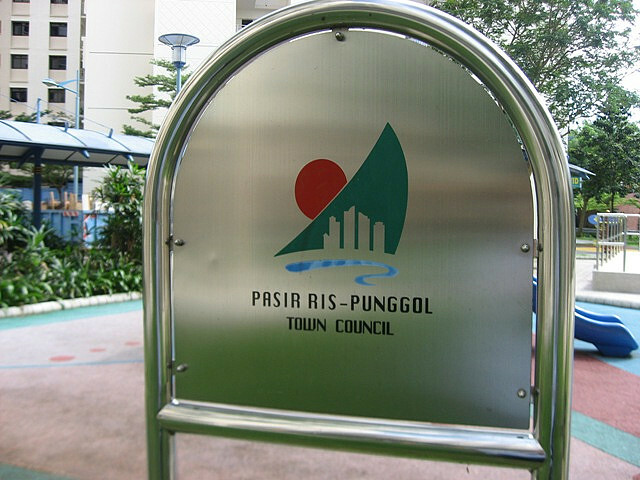 Pasir Ris Punggol Town Council manages the HDB estates in Pasir Ris – Punggol GRC and Punggol East SMC which covers the Northeastern part of Singapore. Pasir- Ris Punggol Town covers the Pasir Ris Towns, Punggol 21, the Compassvale and Rivervale precincts of Sengkang Town and also some estates in Hougang like Blocks 435-458, 534-580, 681-699. Currently Mr Teo Chee Hean is the Council’s advisor. There are also 6 members of parliament for the Pasir-Ris Punggol Grc, 1 Member of Parliament for the Punggol East Smc as well as over 50 other town councilors. There are also 70 other professional staff to look after all the households. The functions of Town Council include Estate Maintenance (maintaining lifts, flushing water tanks, landscaping maintenance, water pumps maintenance, electric installation), collect conservancy and service charges, interim upgrading programme, undertake repairs and redecorations, Issue Temporary Occupation License (TOL) and re-roofing and estate improvement works.